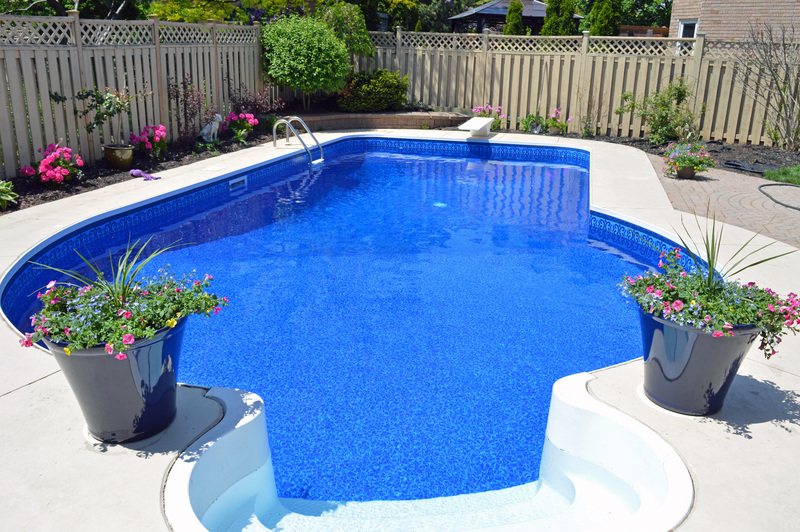 Bringing happiness to backyards everywhere! 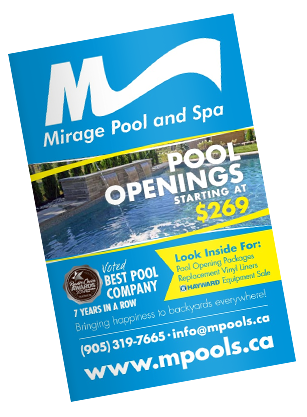 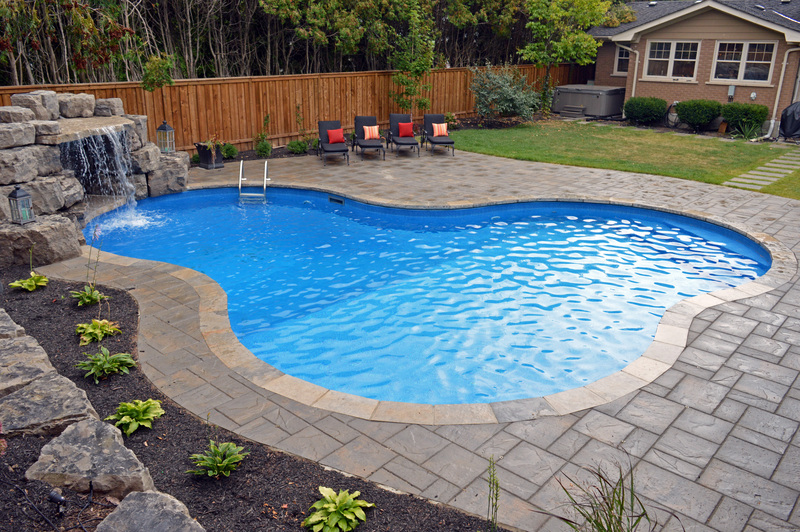 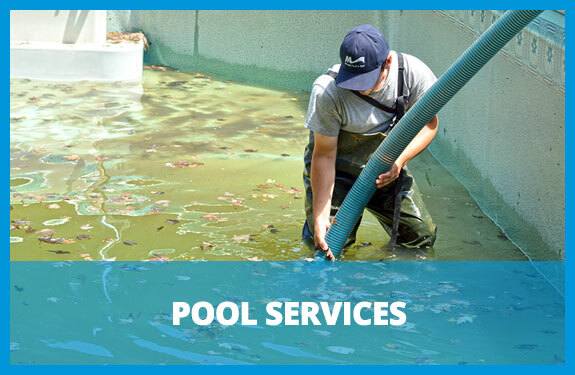 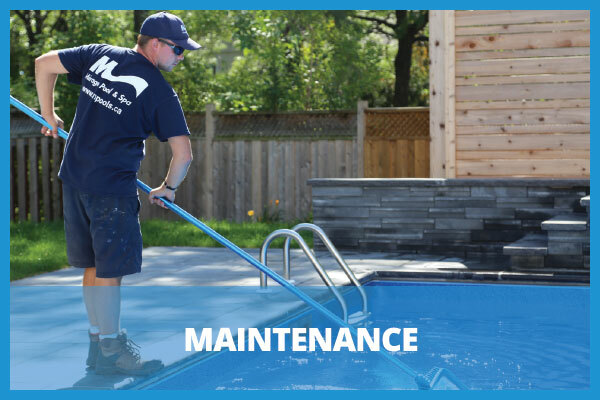 Mirage Pools is a full service swimming pool company specializing in service, construction, renovation, and retail. 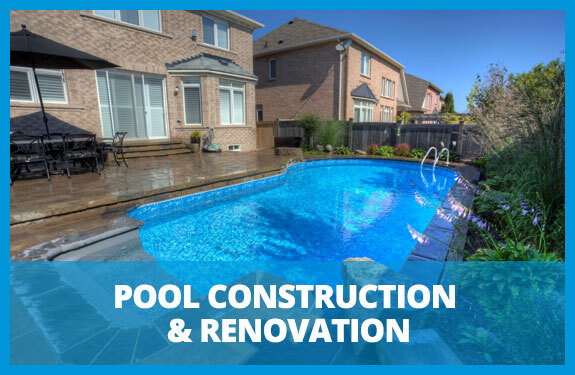 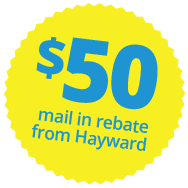 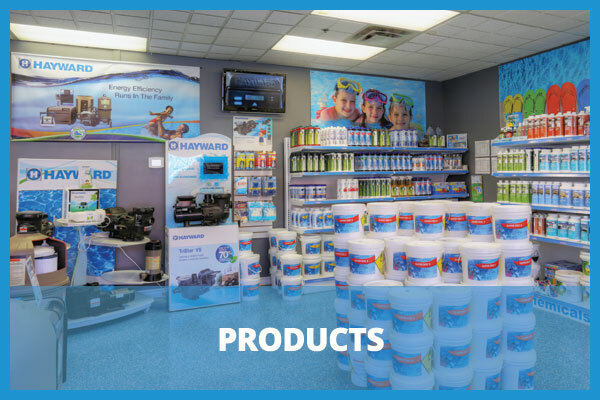 Our passion is serving customers and our goal is simple; to provide you, your family and your backyard a ‘WOW’ experience in every interaction we have together.